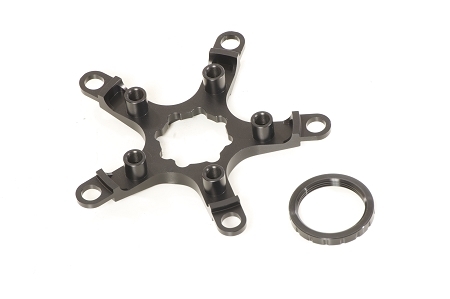 130/74bcd Interchangeable spider for use with JK road cranks. Includes lock ring. 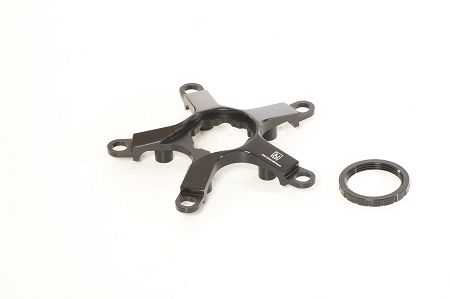 Compatible with 130/74bcd 9 or 10 speed triple chainrings.